I would rather have the fin keel for sailing performance personally. 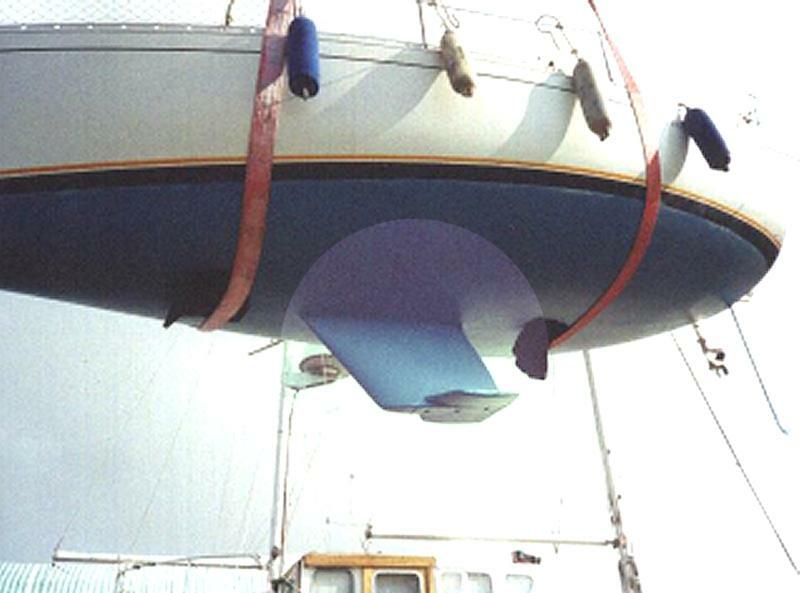 While the wing keel does bring almost a foot better clearance, it is harder to get off from a grounding since rocking is not advantageous. 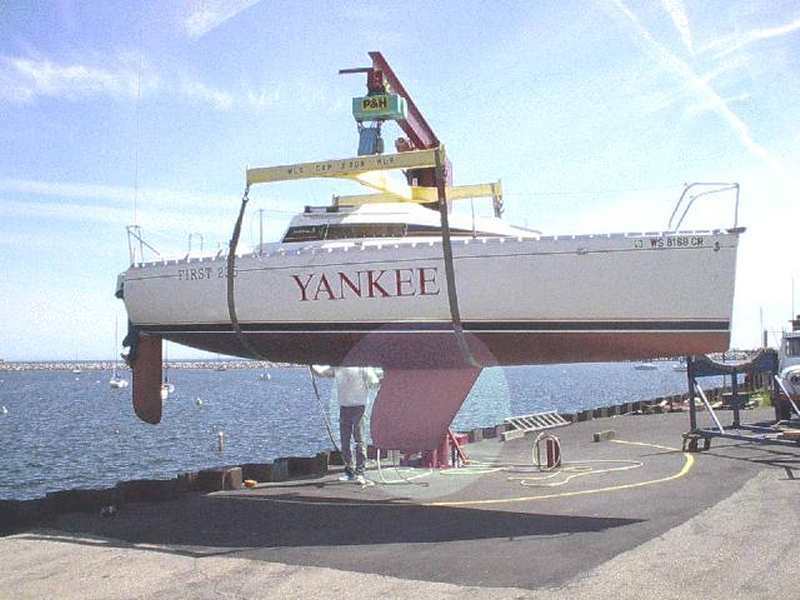 Worse still, it appears as if the wing keel is a good bit more shallow than the rudder when at its lowest and most effective position (raising the rudder up puts the tiller too high in the boat in my opinion not to mention loss of steerage)). Yes, you have 2' 9 vs 3' 8, but with the rudder hanging below, this is sketchy at best and potentially dangerous at worst. See the posts at the bottom of the COMMENTS page. Terry Ellis does have some interesting observations below. There is a continuing argument over which keel type is best. The deep fin generally gives better performance to windward (points higher). Yet, many prefer shoal draft keels to avoid grounding in our typically shallow waterways in the U.S. I found this description of the difference between the two very informative. Deep fin keel vs shoal draft wing keel? It really doesn't matter what hull you have, the results are the same. 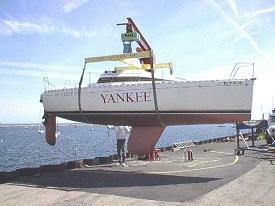 The fin keel allows a boat to point a little better (important if the competition is on a high level and real close). In my example (35s5) there is about a 5 degree or so of apparent wind difference between the two keels. According to polar diagrams, a 35s5 with a deep fin should be able to sail at 26 degrees apparent, with a speed of 6.8 knots in 8 knots of true wind where as in mine (wing keel), I need not get closer than 31 or 32 degrees apparent wind. Otherwise, my VMG goes in the toilet. 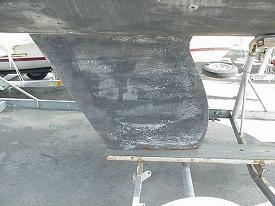 In most cases involving competition having a wing keel should not have a real impact. In fact, the opposite may be true. 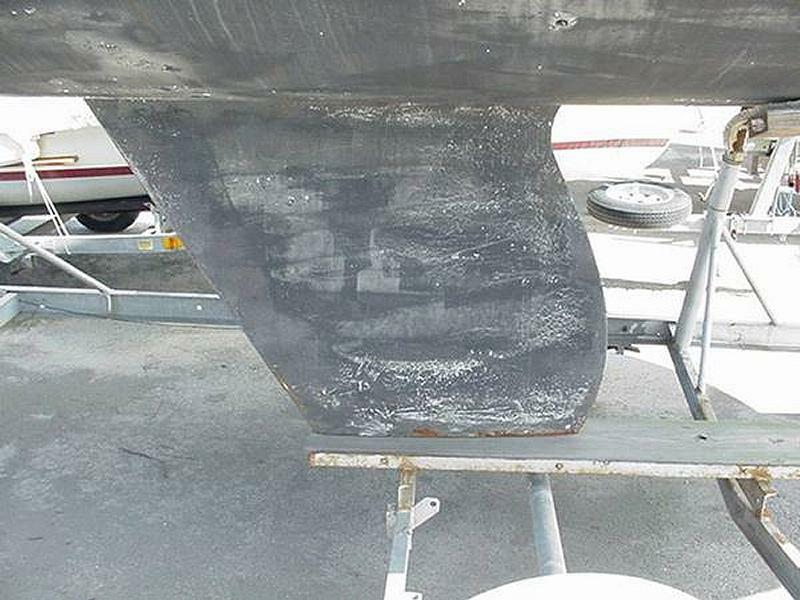 The time allowance for having a wing keel is like getting bonus points in the PHRF rating. The shoal draft may offer additional flexibility if the water is thin in your sailing area. So if you are in a group where the competition is on a high level and you are at that same level then strong consideration must be given the fin keel. I had the same questions about my wing keel. In my case, having a wing keel is a bonus (I don't have to sail as hard). I regularly beat boats scratch that give me time (Swans, Tartens, J boats, etc). Take a look at your situation. You shouldn't be disappointed by having a wing keel." 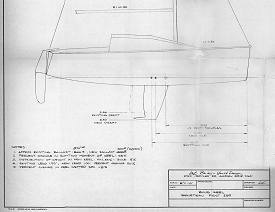 By "wing keel" I include true wing keels as well as shoal draft "bulb" keels that are "wingish/oval/torpedo" shapes found on my F210 Classic and other Beneteau Models. NEW - SEE CUSTOM LEAD KEEL FOR F235! 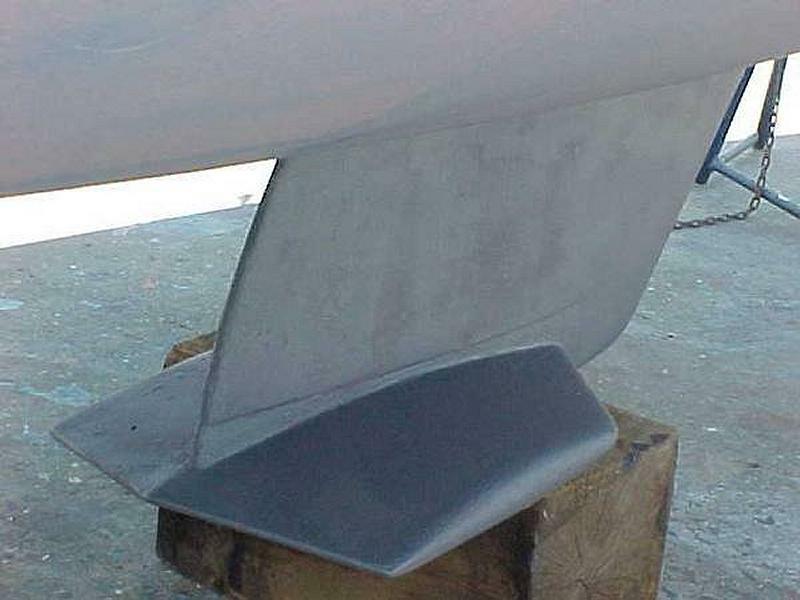 And now for something completely different, see the only known custom F235 lead keel modification done by Leif Beiley of B boat design fame. Here for the first time to view, is Leif's own drawing of the keel and his comments, this provided by Jeff Burne, owner of the F235 Pegasus. The mod was commisioned by the previous owner but Jeff gets to reap the rewards. Take a look at the drawing in greater detail along with some more comments.